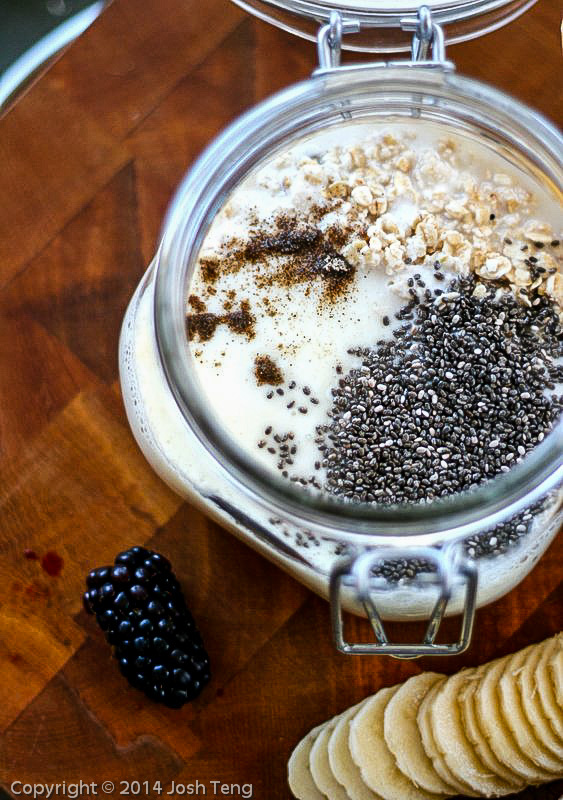 How does a ready-to-go probiotic breakfast bursting with flavour and wholesome sustenance sound? 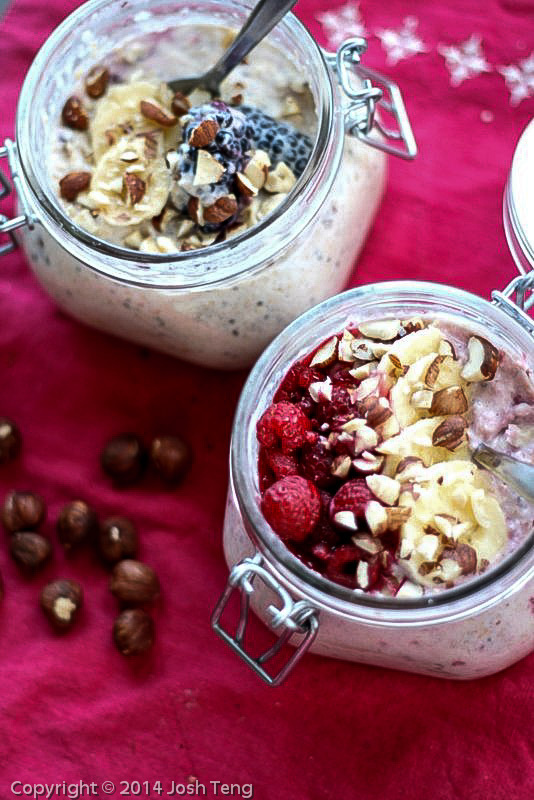 This recipe for overnight oats, combining glorious plump blackberries, cardamon and hazelnuts, is one of my all-time favourites. Cardamon, a warming spice known to stimulate digestion, sets off the berries and hazelnuts beautifully. 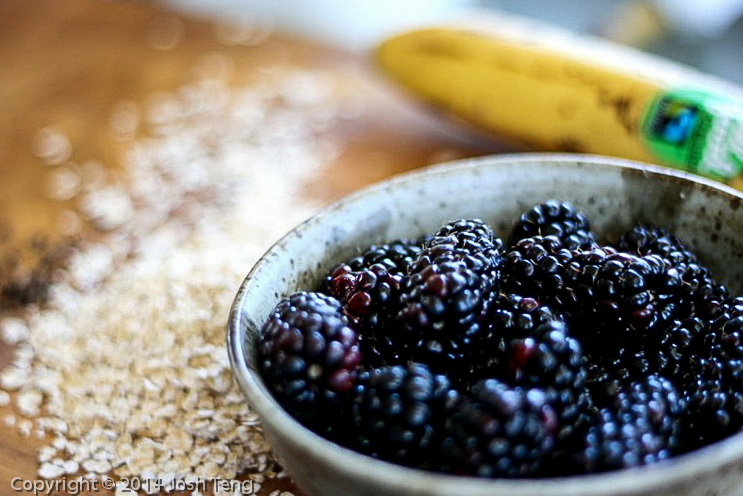 And not only does it taste amazing, but the fruit, nuts, seeds and oats all provide good amounts of soluble fibre, which helps balance blood sugar, keeps you full for longer, and makes a hearty breakfast for your good gut bugs too! In addition, the lactic acid in milk kefir break down some of the phytate content in the oats, ensuring they are more digestible. Combine all ingredients well in a bowl or jar, cover, and set aside for at least several hours or overnight. If temperatures are warm you may prefer to leave the oats in the fridge overnight as the kefir can get a little fizzy otherwise. Preferably return to room temperature before serving.